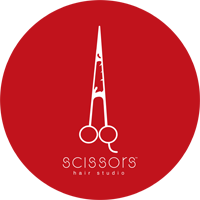 Join Scissors Hair Studios, a group of professional hair stylists! Are you interested in joining a group of dedicated professionals with exemplary teamwork and focus on the craft of hair? Drop us a line below with as much information as you'd like to share!